We’re proud to provide a friendly and secure place for your storing and moving needs. Let our team help you get started! Easily pay your bill here. 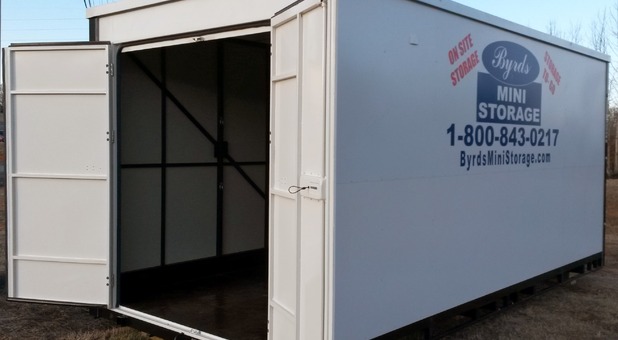 Byrd’s Mini Storage is proud to provide affordable, secure self storage to many communities in Northern Georgia, with locations in Alto, Baldwin, Cleveland, Dawsonville, Gainesville, and Murrayville. Our locations are easy to access from major routes through Georgia, including I-985, US Hwy-19, and US Hwy-129. We’re close to Chattahoochee National Forest, Lake Lanier, and the Chattahoochee River, making us the convenient storage solution for RV, camper, and boat owners. 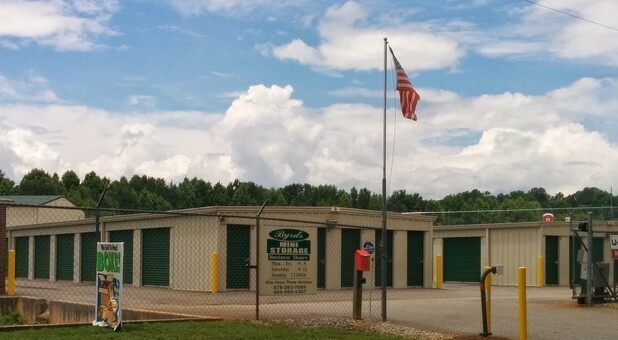 With our portable storage options, we’re happy to provide portable storage to those within 40 miles of Dawsonville, GA. Check out our website and all of our locations, and then reach out to contact our team. Byrd’s Mini Storage operates storage facilities throughout northern Georgia. With U-Haul truck rental, drive-up access, and locations with RV storage and climate control, we can meet all your self storage needs. Visit our individual facility pages to see a complete list of available units, amenities, and current specials. 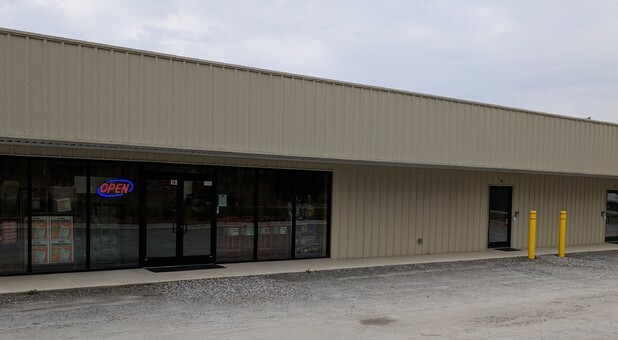 Our locations in Dawsonville, Gainesville, Cleveland, and Alto, GA are all equipped with 24-hour security cameras and secure perimeter fencing, so don’t hesitate to take advantage of our advanced safety measures! At Byrd’s Mini Storage, we’re here to serve you. As an authorized U-Haul truck dealer, we offer truck rentals to fit all of your moving needs. Byrd's Mini Storage also offers packing and unloading supplies to make your move-in as easy as possible. We have a range of locations and amenities so that you can find the perfect fit. Our knowledgeable team is experienced in the industry, and our staff members are always willing to take that extra step to ensure that your stay with us is the best it can be. Call today to reserve your storage unit!